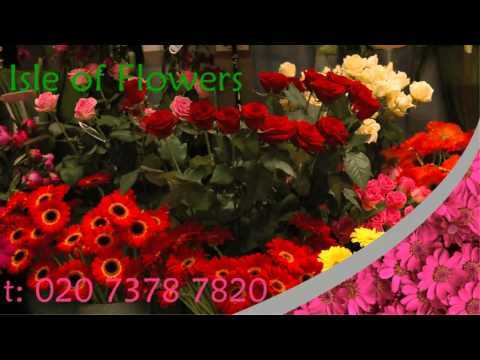 Order beautiful bouquets and floral arrangements online from a leading UK florist in London today. We deliver for to London postcodes listed on our website. Order before 2pm and your flowers will be delivered the same day, if ordered after 2pm, your flowers will be delivered the following day for free or they maybe an extra charge depending on your location. Next Day Flowers and Flower Delivery Thinking of having flowers delivered tomorrow. You can order today from the range of flowers on our website making sure you choose delivery date for tomorrow's date and your flowers will be put among the next day delivery which is guaranteed to be there on time and as fresh as you would expect it to be. Our flowers are hand delivered by one of our florist who ensures that extra care is taken on delivery. Stylish beautiful bouquets available for in-store collection when you order online today. Choose from our wide range of bouquets and floral arrangements online. Our locations include: London Bridge Tube Station, Liverpool Street Train Station, Leicester Square Tube Station and Kings Cross St Pancras Train Station. All our locations are in London. Autumn brings to bloom a wide range of flowers inclusive of some bright orange flowers and some scented flowers. IsleOfFlowers.co.uk has put together a wonderful range of flowers starting from £19.99. Browse our autumn flower range of lovely flowers with FREE flower delivery to London postcodes. IsleOfFlowers.co.uk is a real shop with real florists that take time to listen to what your wedding floral needs are while we put together that lovely wedding bouquet for you. Wedding flowers bouquets include the bridal bouquet, the bride's throwaway bouquet, the bridemaids' bouquets, maid of honor bouquets and more. Even the flower girls and page boy(ring bearer) flowers or roses we cater for. If you looked on our website and the flowers are not there, please do call us on 0207 378 7820 or send an email and we will be happy to have your flowers, roses, arrangements or bouquets ready. If you would like our 10% discount, please register with us online and mention your username when you call. Choice of vibrant and long lasting flowers, containing shamrocks, rose,thistle, hypericum berries,red gerbera,spray carnations,salal. Presented stylishly in an aqua pack and gift wrapped. View more chocolate gifts from our selection. 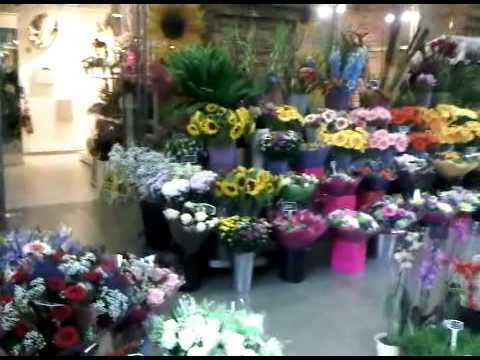 259 florists » loading 0.43889 s.